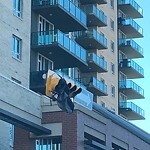 Traffic signal out. 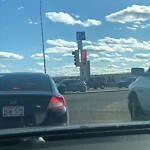 Northbound university Dr. Right hand light set. Traffic light needs repair. 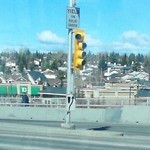 At intersection of shawnessy blvd and Macleod Trail South exit.